This property sold for $35,000 8 months ago. Attention Builders and Developers! 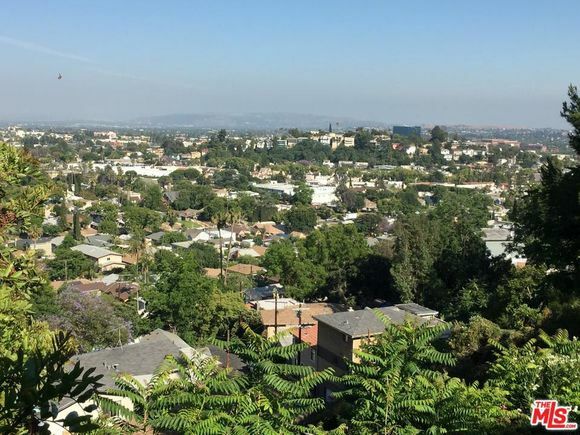 Excellent hilltop residential lot with panoramic views, located in one of El Sereno's best neighborhoods close to South Pasadena and Alhambra. The lot is set back from the street and down a private road, behind a secure gate shared with only one other property. Topography is downslope with some gentle portions (see photos). No reports have been done by Seller. Potential Buyers to conduct their own due diligence and assess/verify any and all info with the City of LA, satisfying themselves as to the buildability and suitability of the property for any intended use. Listing courtesy of CARETS, Realty Source Incorporated, and Jonathan Silberman.